Previous Article← Why build a native app rather than a web app for Uber clone? After the arrival of Uber-like taxi services in the industry, taxi-hailing becomes easier. For every action, there is always an equal and opposite reaction. In relation to the crime spree in the industry, safety concerns have arisen among the taxi users (particularly women). Especially when using the ride-sharing option, the female passengers have to be very cautious. Taxi service providers have initiated several precautionary measures like adding panic button, notifying beloved ones while taking a ride alone, appointing drivers after thorough background verifications, etc. Yet, we are witnessing horrifying incidents here and there more often. In such cases, who is to blame? Whether the incongruous drivers, insecure taxi services/applications, or the failing justice system of the country. 6. Make use of “Panic Button” in the taxi-booking application to alert the local police who can help you out immediately (even the Uber-clone apps like Tagmytaxi providing applications with such safety modules). Relying on technology is the most welcoming idea to get things done easily. 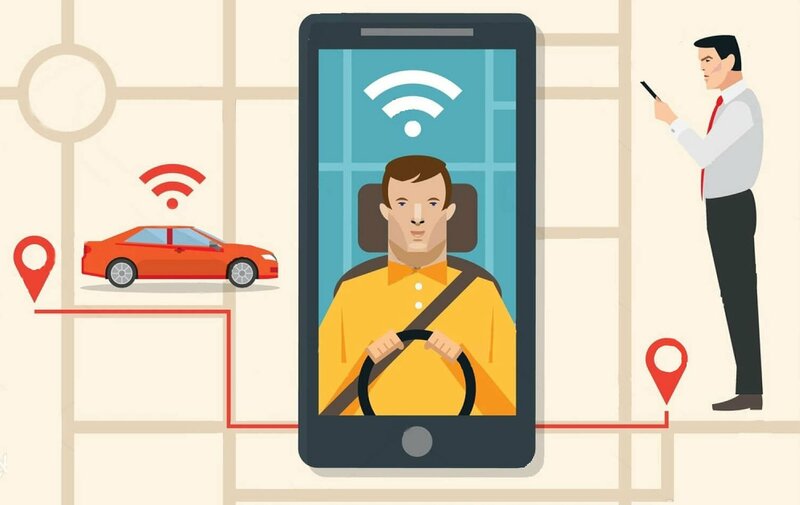 However, it is up to you to be vigilant enough to safeguard yourself from some social evils and stay safe, especially while using technology-based taxi services as we are witnessing a lot of happenings across the world. So, proceed with caution!